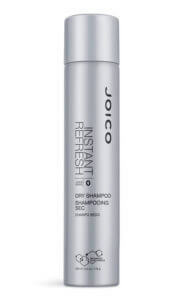 This spray has the perfect hold for natural looking styles of all different types, curls or straight. I have used it for several years now and buy it 3 cans at a time so I don't run out or have to do without it. Directions: Spray liberally, holding can 8-10 inches from your hair and watch it all fall perfectly into place. Want a firmer grip on things? Feel free to take another pass—this gem can be layered for extra holding power. 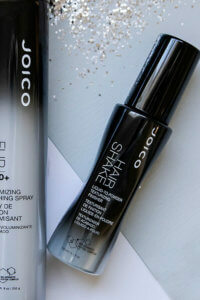 LOVE Joico 006 – just the right amount of hold for my thin, extremely straight hair. Bushes out easily and doesn’t require daily washing to get out. 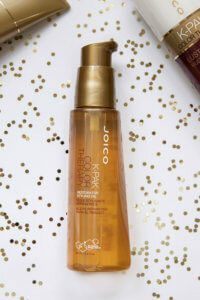 This spray has the perfect hold for natural looking styles of all different types, curls or straight. I have used it for several years now and buy it 3 cans at a time so I don’t run out or have to do without it.